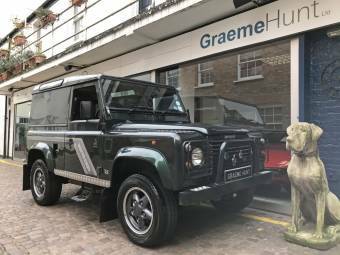 LAND ROVER DEFENDER 110 SW EDITION SAS 5 SEATS. 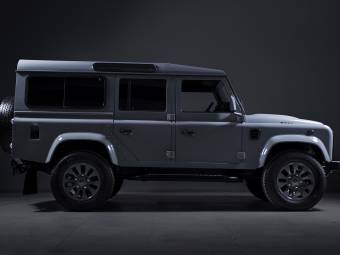 Scheckheftgepflegter Defender mit wenig Kilometern. 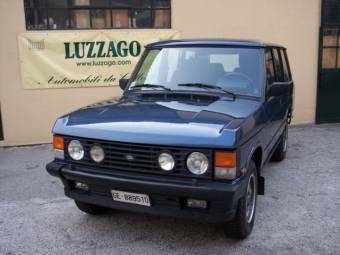 Auto unico proprietario, targhe e libretto di prima immatricolazione. 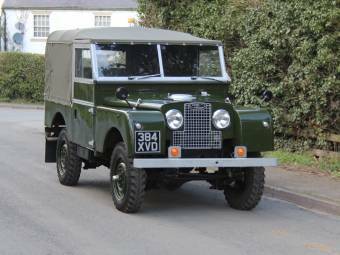 The English make and model Land Rover came into being in 1948 with the correspondent series of the automobile manufacturer Rover. 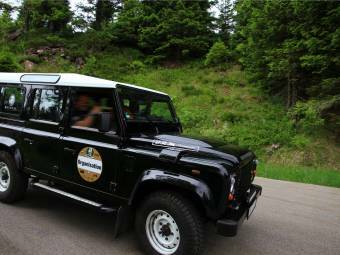 Until nowadays all types of Land Rover cars represent miscellaneous motor and utility vehicles. On 30th of April in 1948, for the first time the Land Rover was presented in public at the motor show of Amsterdam and attracted a lot of attention. The first orderings of the new model were already done at the trade fair. 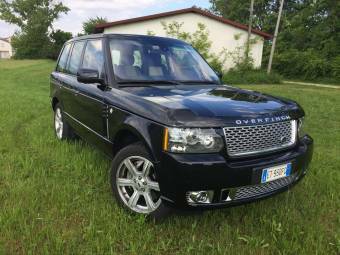 Due to the continuing request for these vehicles the Rover Company could escape from going bankrupt. 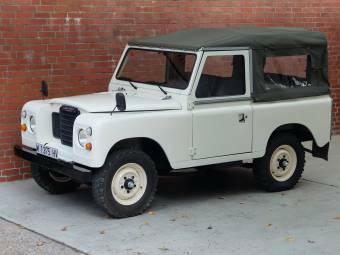 In 1958 the Land Rover was adapted and later presented as the second series of the model. Thus, the models that were produced before 1958 belong to the first series. As off 1971 the third series followed. Another highlight of the manufacturer Rover was the Range Rover that was introduced in 1970. 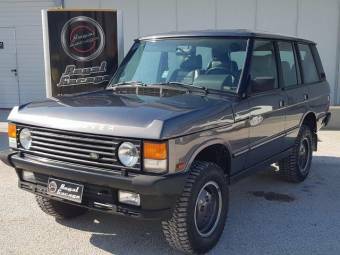 It was the luxury type of a sports utility vehicle with permanent all-wheel drive and coil springs. 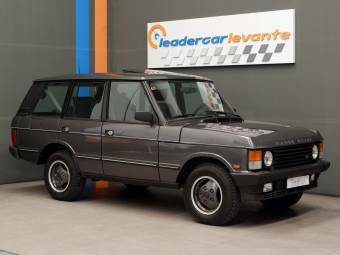 In 1983 Rover introduced another model which as off 1990 was sold with a new 200tdi engine under the name of Rover Defender. 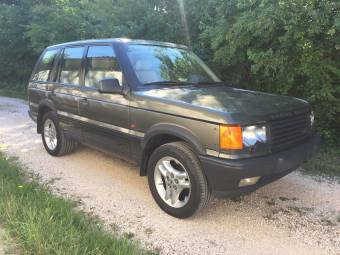 In 1989 the Rover Discovery was released and in 1998 it was the Rover Freelander that was then incorporated in the Rover Group BMW. 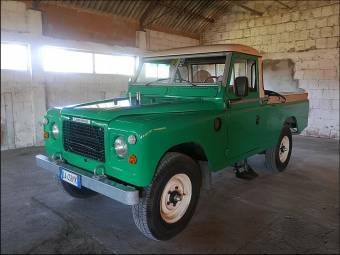 With the success of the Land Rover Series the manufacturer Rover became very popular. Thus, in 1966 Rover became part of the company British Leyland in order to produce the Land Rover as a separate company and make with the affiliated group Jaguar-Rover-Triumph in 1978. 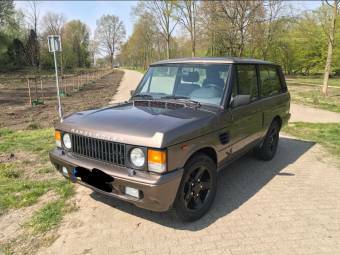 As off 1994 the make Land Rover and the manufacturer Rover belonged to BMW. But from 2000 onwards the makes Land Rover and Range Rover belonged to Ford, besides Aston Martin, Jaguar and Volvo, but they were sold in 2008 and now Ford belongs to the Jaguar Land Rover Group that is run by the Indian Tata-Group. 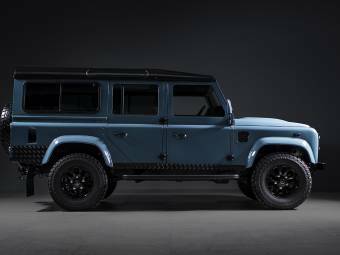 All models of the make Land Rover have a striking look. 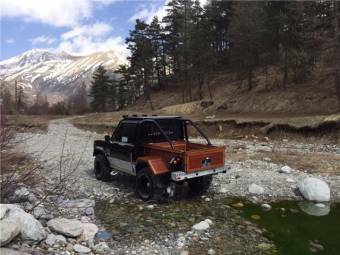 The vehicles’ shape is rather edged and robust due to the fact that these vehicles are built for the terrain in the first place. 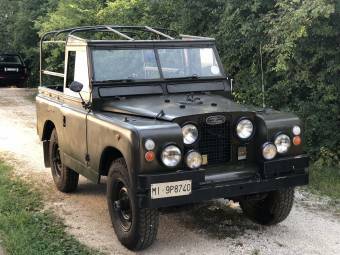 That is why still nowadays the Land Rover is used for military purposes. All Land Rovers are equipped with a radiator grill and round flood lights.